Chocolate, peanut butter, and…beans!? Yup, this unique combination will make you and your children rethink hummus! This sweet version provides plenty of fiber and fun. Just make sure to make enough for everyone. Open chick pea can and drain liquid until there’s roughly 25 percent of the liquid left. Pour beans and liquid into food processor or blender. 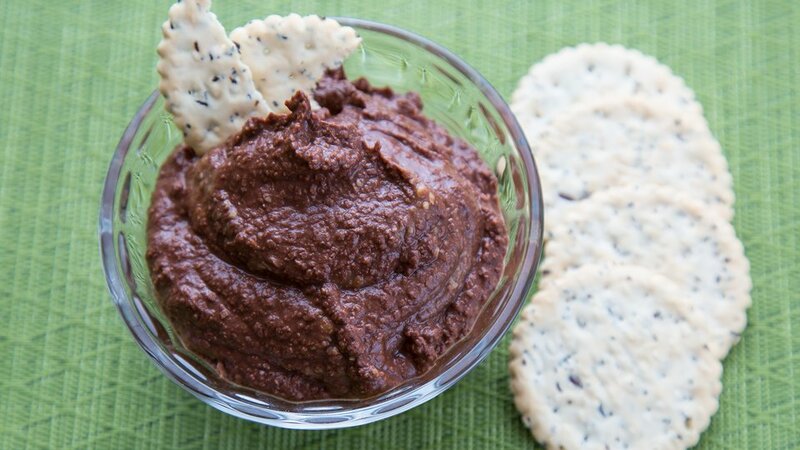 Use as dip for fruit, pretzels, pita chips, crackers—you name it!